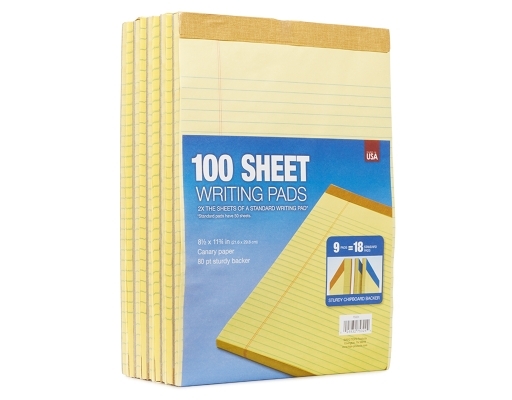 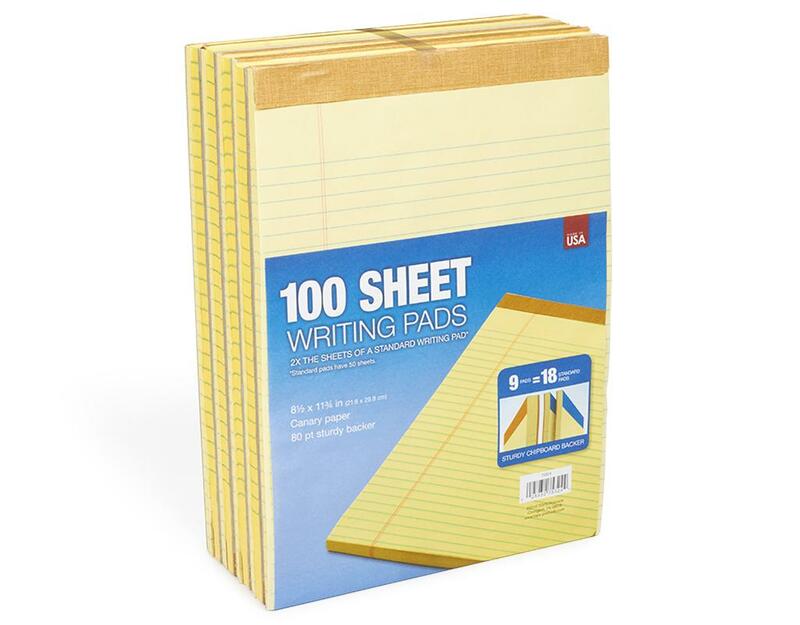 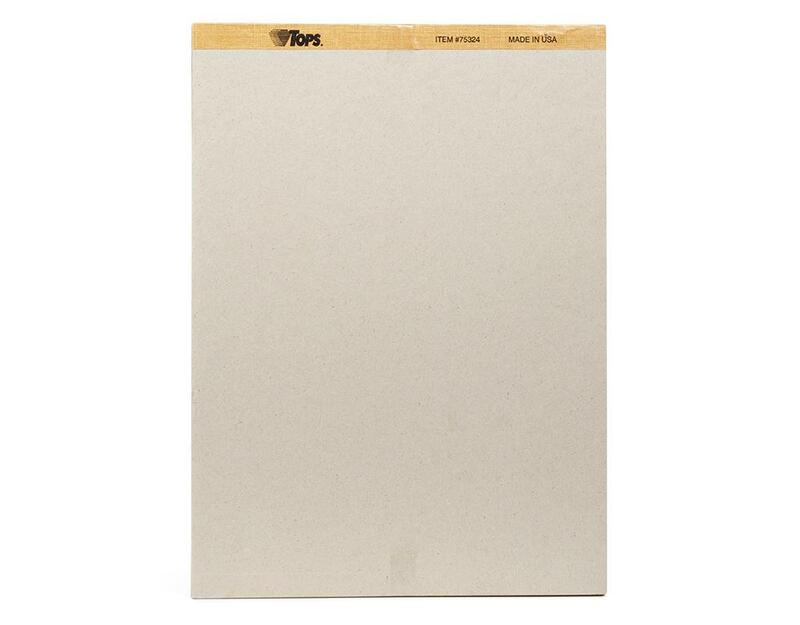 TOPS legal pads are an economical writing pad choice, with high-quality features. 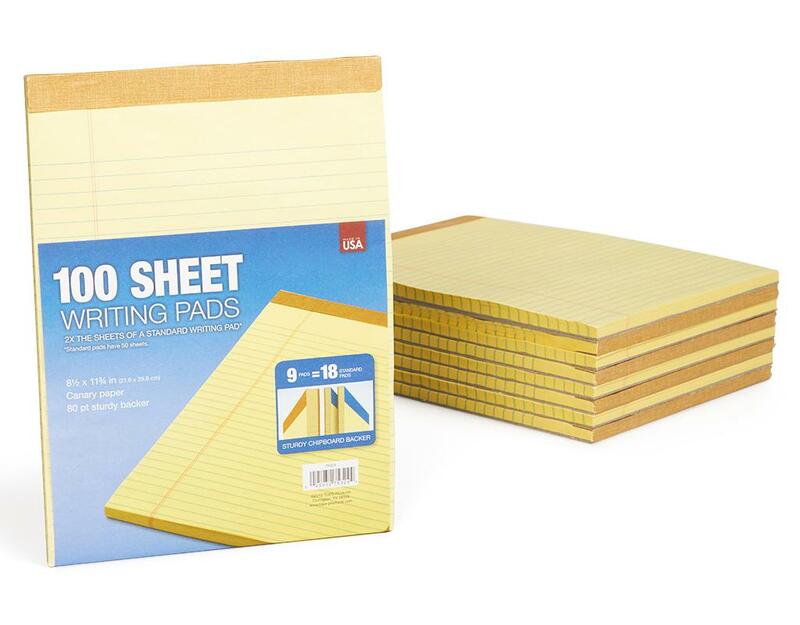 Pens and pencils alike will enjoy writing on the everyday weight paper and the sturdy back cover is like a mobile desktop when you're on the go. 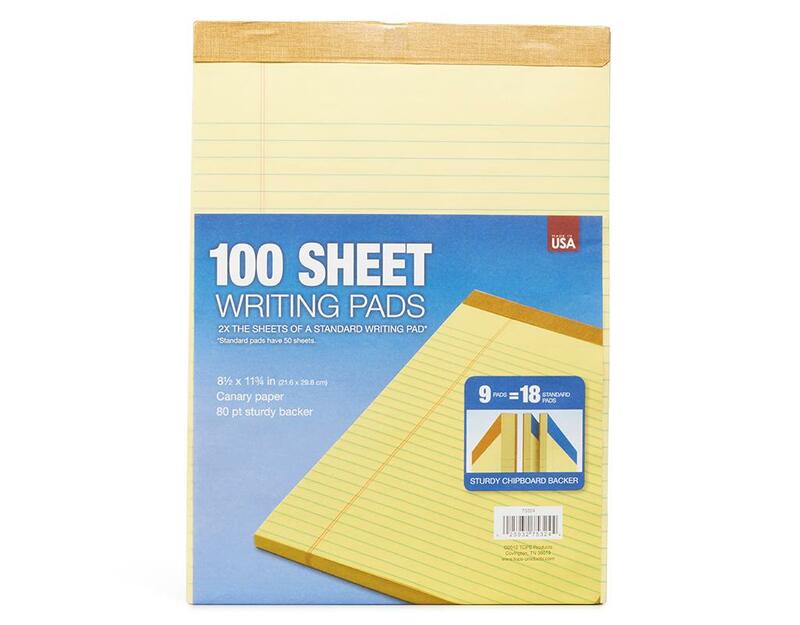 Perforated sheets tear cleanly for a fresh start every time.